hd00:29Grey Heron. Close-up of head and legs. 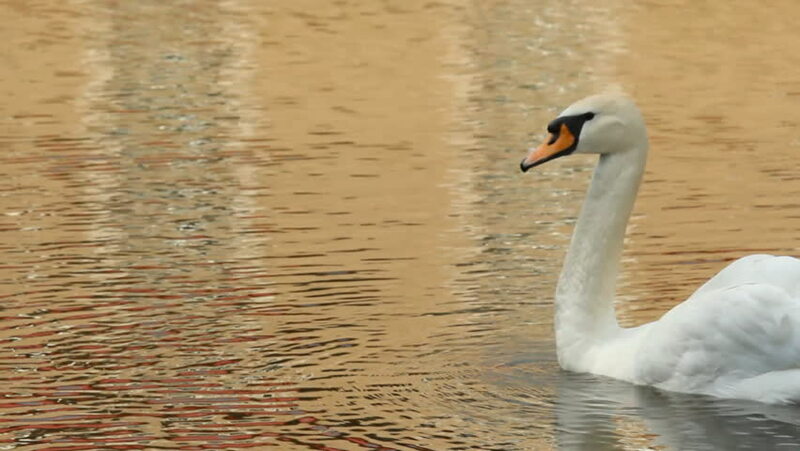 sd00:18A female white swan lazily swimming on a slow river, leaving a trail of ripples behind.